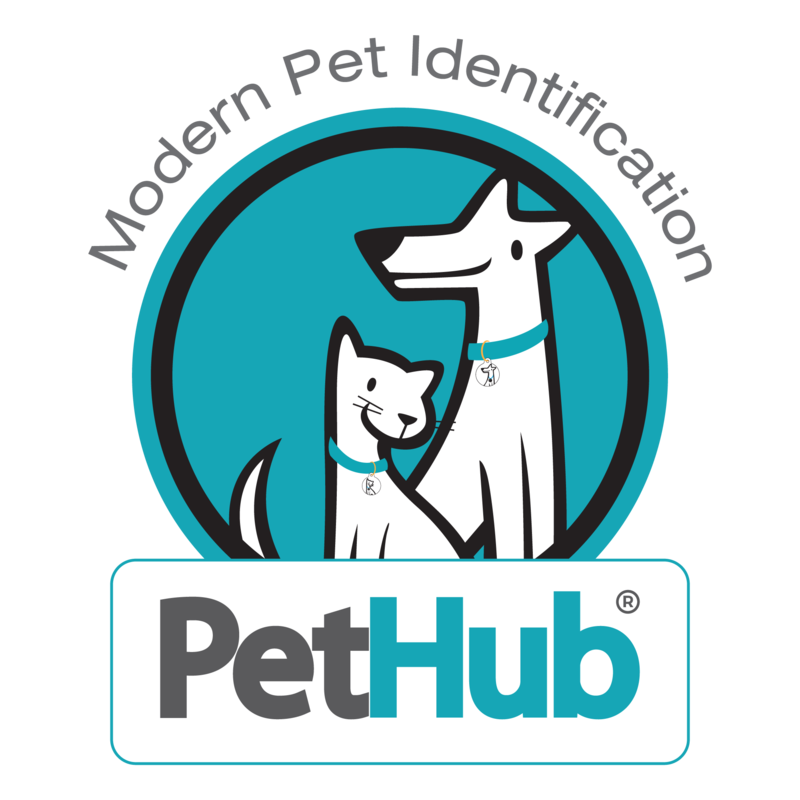 Wenatchee, Washington (October 24, 2017) – PetHub, Inc., the leader in digital pet identification, announced today that team member Rebecca Breese has been named a category winner in the annual Pet Industry Woman of the Year Award competition. This is the second Pet Industry Woman of the Year Award for PetHub. In 2014, PetHub’s Director of Marketing, Lorien Clemens, won the Corporate category, as well as, the Overall Top Woman of the Year Award. WIPIN is an international membership networking organization where more than 300 pet professionals gather to grow, give and connect. WIPIN is the only organization serving professionals in all segments of the pet industry, as well as all types of pets, including dogs, cats, birds, fish, reptiles, small animals, pocket pets, horses and exotics. WIPIN members share three core philosophies: Give first, grow continuously and connect for reasons that matter. Learn more about the benefits of becoming a member at www.womeninthepetindustry.com/join/. For more information, please visit www.womeninthepetindustry.com, or contact Schuh at 503-970-5774; shawna@womeninthepetindustry.com. Note to Editor: Logo and photo of REBECCA BREESE is available on request.